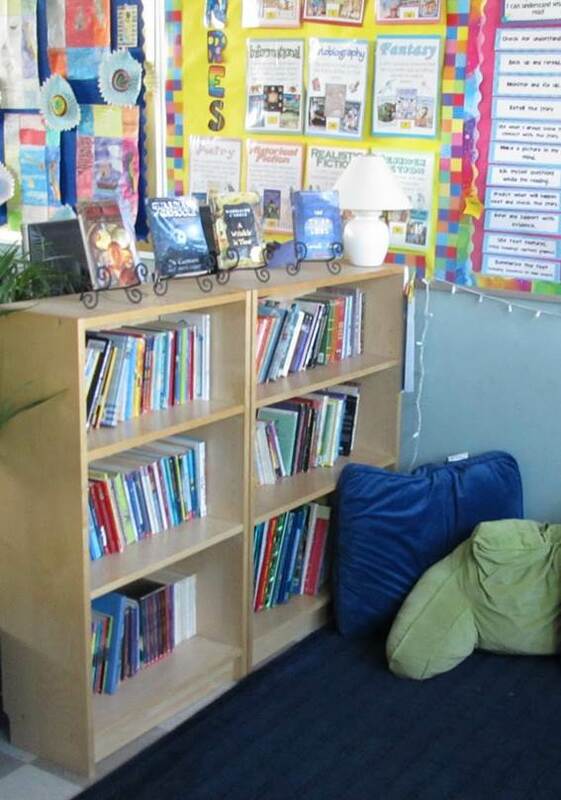 Take a moment to evaluate your classroom or library book collection. 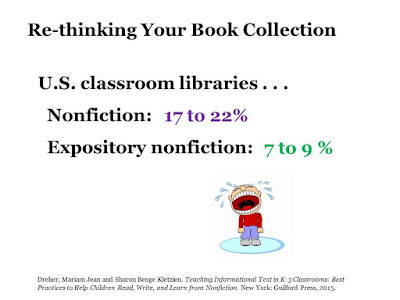 Do you have enough nonfiction titles? 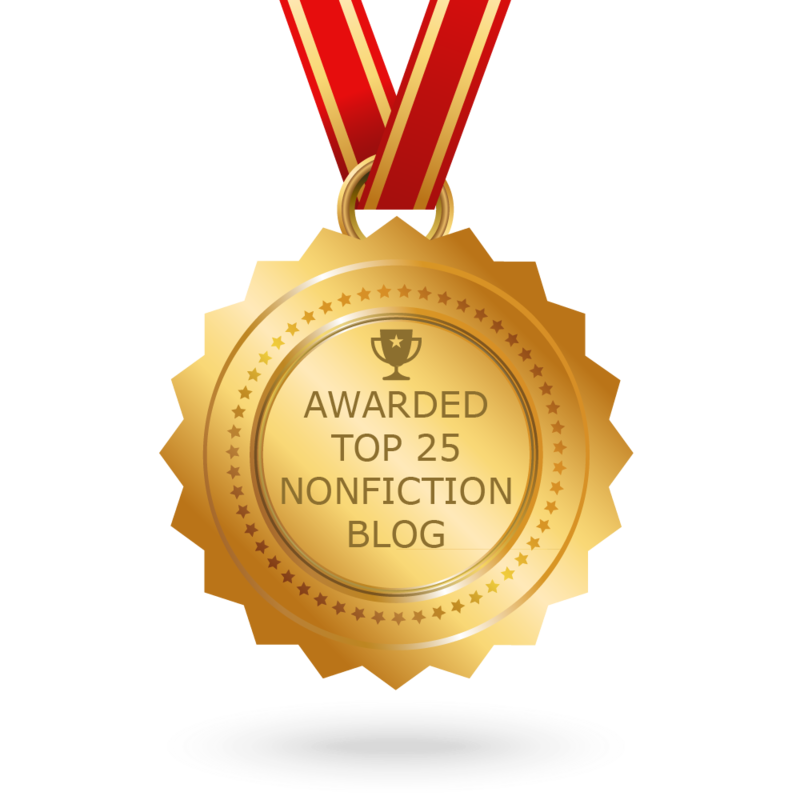 Experts recommend a 50-50 mix of fiction and nonfiction. How diverse is your nonfiction section? Does it include a healthy selection of expository nonfiction? Experts recommend that at least 66 percent all nonfiction titles should have an expository writing style that explains, describes, or informs rather than a narrative writing style that tells a true story or conveys an experience. 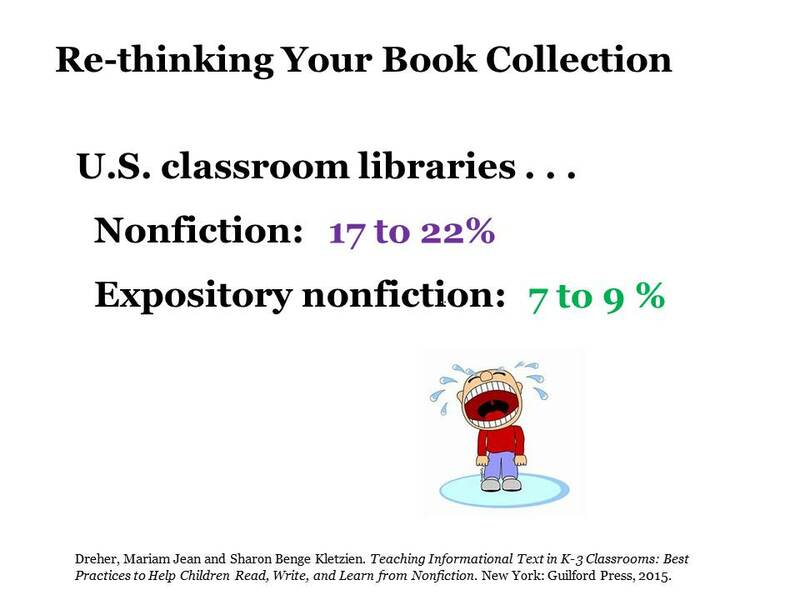 Sadly, studies evaluating U.S. classroom libraries show that only 17 to 22 percent of all titles are nonfiction, and that only 7 to 9 percent have an expository writing style. While similar statistics aren’t available for school libraries, according to 2016 report from the National Education Association, only 61.9 percent of elementary schools have a full-time state-certified librarian/media specialist. As a result, it’s likely that many school libraries do not have a well-balanced, up-to-date collection. 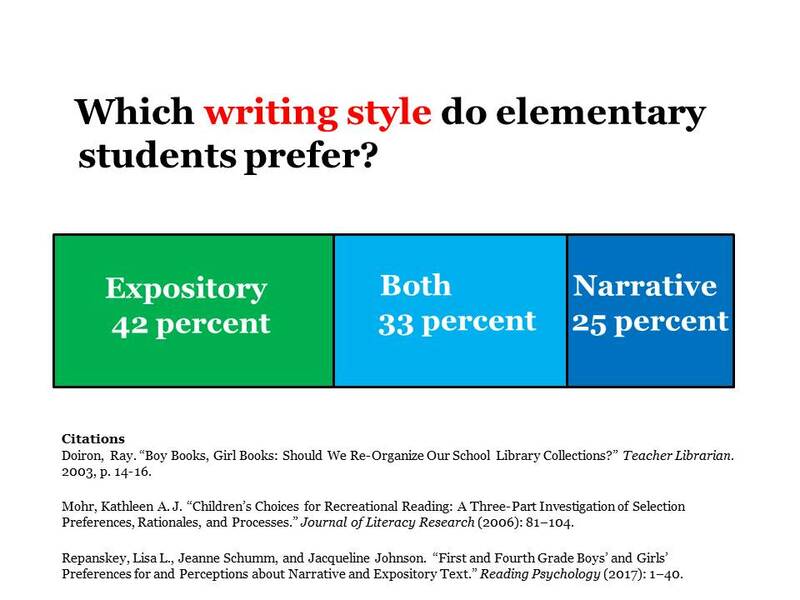 The appeal of expository writing seems so clear to me, especially for struggling readers, or those who might have dyslexia--they might not be able to process long sentences, but are better able to understand chunks of material (like comics, or speech bubbles). There are so many great expository texts out there. Thanks for championing them, and writing them, Melissa! I think people are beginning to become more aware of the benefits of expository nonfiction, but we still have a long way to go.